Pepper Shooters are cherry peppers stuffed with Prosciutto and wrapped around Provolone cheese. 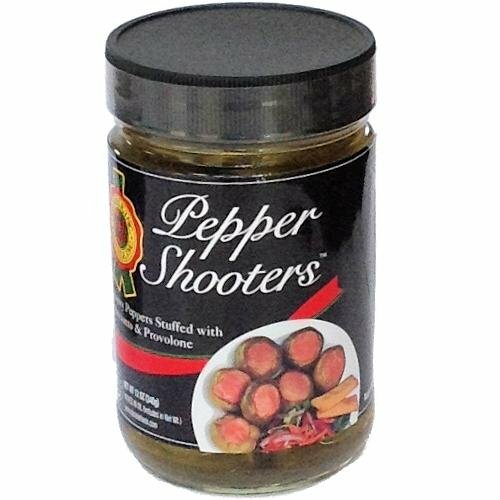 A ready-to-go snack, or a flavorful hors d'oeuvres for cocktail parties or informal get-togethers. Keep refrigerated after opening.